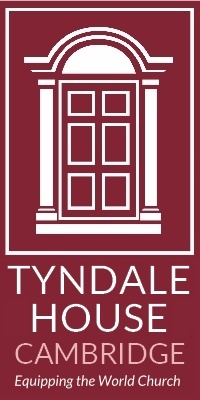 Tyndale Tech tries to keep you up to date with electronic resources for Biblical Studies. I've now moved it to a blog-style site where you can add your comments on the issues. All the old posts are there, and new ones will be posted there as well as appearing in email. This means you can add your wisdom on the various topics to share with other scholars. It also means you can hear about new posts using RSS as well as or instead of emails. Previous posts have been quite good at predicting the future. Some of the oldest posts are still very useful. * Indexing a book automatically - I've just used it again for my latest volume. * Remember the excitement you first had when an email arrived for you? and then you can talk to any individual or groups you choose, but only on that platform. * to talk to them all, use meebo or digg - you hear everyone, but they still can't hear each other. Personally I still prefer emails. increases in the intelligence of phones has not been matched by the intelligence of phone users. * and you can speak a reply on your phone which is then sent as a text email - use Vemail. * I read emails, and reply after thinking for a moment. I don't chat online or post my life on a blog. * perhaps I'm a luddite, or perhaps I am someone who has seen the future and knows better. Nice move on switching to a blog format. I look forward to future posts and predictions. So what's with the photo of you using a Mac? 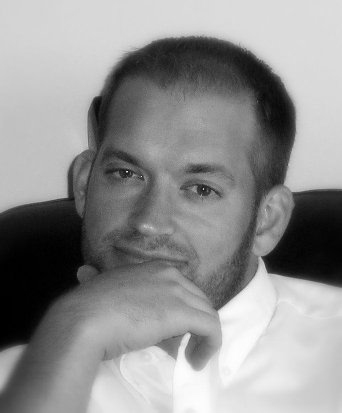 Will an RSS feed be coming? And have a very Happy Christmas. As for word on a Mac, I havn't tried Hebrew, but otherwise it is fine. I also couldn't get Hebrew good on a PC without the SBL Hebrew stuff, because the pointing for the system default stuff is horrible. I don't quite see email going away any time soon, blogs and social networking will not be able to replace the use of email for business or academic communications, as these do include privacy and direction/notification that these systems lack. But we'll see.